The best available on the market for the cutting of green concrete. The silver-brazed segment is suitable for wet cutting of cement surfaces layed for between 24 and 48 hours. 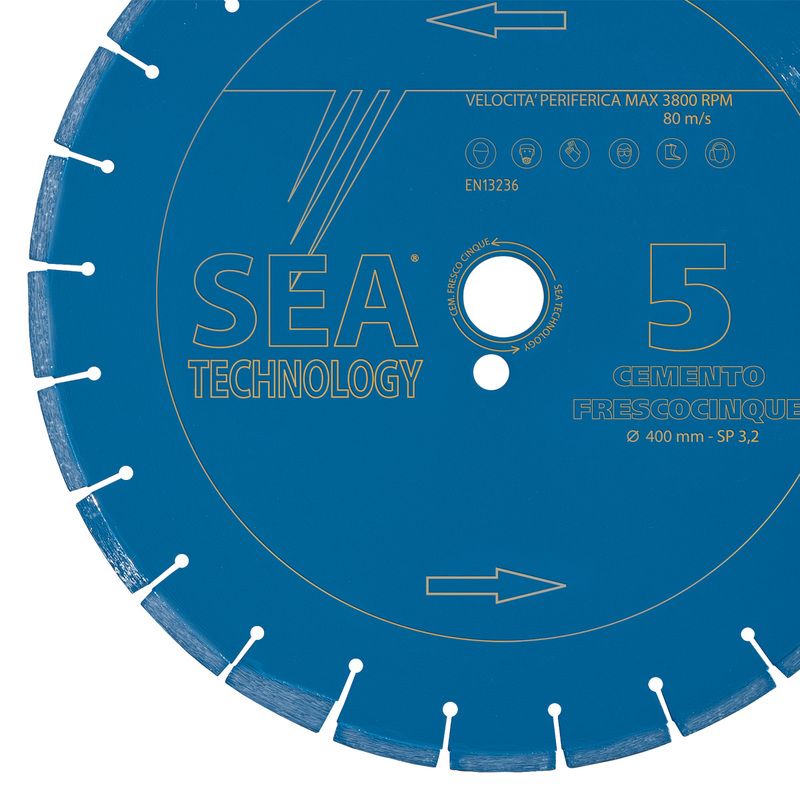 With the name CF1, this blade has been available in our catalogue since 1998.